What would you do if you found out your husband was a serial killer? Olivia Campbell has the life most women want. A respected husband, beautiful home, and the freedom that only financial security can provide. Olivia has secrets, and after discovering a hidden journal in her husband’s study, she realizes that she’s not the only one. As her picture perfect world starts to fall apart around her, Olivia wonders just how deep the secrets run as she finds herself immersed in the investigation of a young missing girl. Some coincidences are just too hard to ignore, but how far is she willing to go to discover the truth? 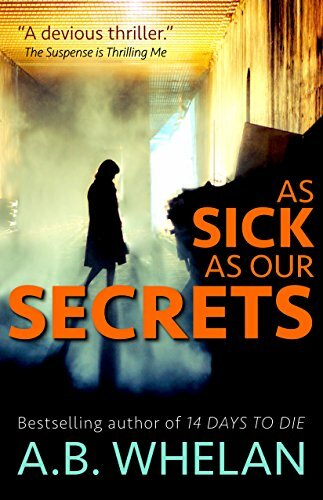 As Sick as Our Secrets is a dark, fast-paced thriller with strong characters. If you are a fan of Gillian Flynn, Paula Hawkins, Liane Moriarty, and Caroline Kepnes, and enjoy TV shows and movies like Twin Peaks, The Killing, Law & Order: SVU, and 8MM, then this book might be your next favorite read. 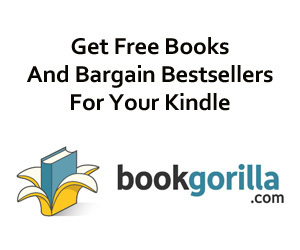 Is your Kindle feeling sluggish? It means it’s time to reboot it.